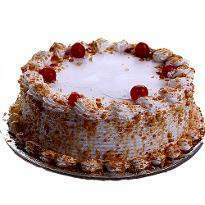 Cake is just like a life, different flavours and different look, but all are delicious. 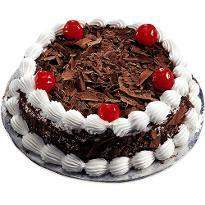 Enjoy the every moment of your life by ordering this tasty delight from Winni. We really have a nice combo that will make your dear one fell in love. 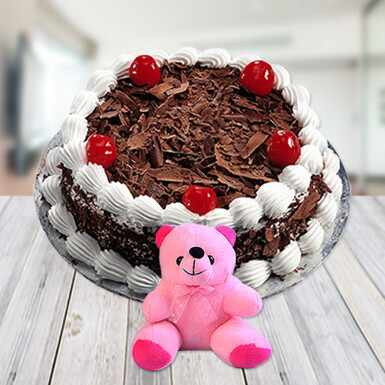 This combo consists of black forest cake and a cute teddy bear. The black forest cake will end your day or celebration with its sweetness and a Teddy Bear, stuffed with love and cuteness, will bring a smile on your loved ones face. So order this combo from Winni.